Hey Lent Devotional for Women friends, don’t you love it when you’re Lent suddenly gets all “Lenty?” Lent, in and of itself doesn’t seem to be enough sometimes. Sometimes life and Lent seem to get amped up to full-blown attacks of hand grenade magnitude! One minute we’re doing ok and the next, vicious attacks suddenly start flying overhead and in our hearts! Some of these “grenades” look more spiritual than others and some just look like plain ‘ol messy life. And all you can do is hit the ground. Lucky for us in our Lent Devotional for Women, there are two specific examples of someone being knocked to the ground as we meditate on our devotions for Lent. The first is Judas when he was with the group of soldiers sent to arrest Jesus in the garden and the second is Saint Paul. Let’s take a look at these specific episodes in our Lent Devotional for Women. 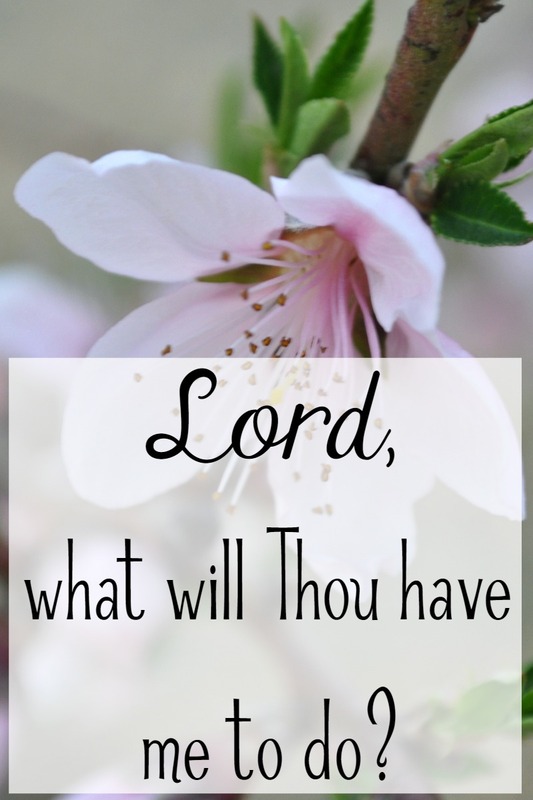 Let me tell you, when I hit the ground during a full out assault, I do not immediately respond with, “Lord, what will You have me to do?” Honestly, it’s not even my second, third or tenth response. When I hit the ground, or get knocked to the ground, I’m usually down there just getting by…or moaning and groaning and gnashing my teeth in Biblical proportion! On the other hand, I do not respond as Judas, rising to begin or renew a traitorous attack either. I never have any intention of a traitorous attack, but how often do I let myself off the hook because “I’m not that bad or as bad as (fill in the blank).” OUCH! Listen closely, the gray areas of life can be the most dangerous and where we will most likely lose our soul. Not many of us if any at all, are going to go out and commit murder, openly blaspheme our Lord, or rob a Walmart. So we figure if it’s not outright and heinous sin, if it’s not as bad as someone else’s sins we deem much more grievous, we reckon we’re ok.
At the very, absolute least, I guarantee turning all the pain, hurt, and resentment over to Him will be a factor. I can also guarantee, and you know I’m right here, He’s going to ask us to pray. Our first thought is that we have to pray for the people involved and pray that we can forgive, but there may be another prayer asked us. A prayer of Holy Forgetfulness is a very humbling prayer; a prayer that asks for a forgetfulness of the pain related to the offense. It’s humbling because we are asking God to move us aside, to allow this incident or these people to go on by us, do you know what I’m saying? We are asking to be permanently removed from the painful situation and all emotions involved. As you can guess, this is a prayer the enemy HATES! If you detach and ‘forget’ the pain involved in a situation, that pain, that person, that situation, no longer has any hold on you. When something no longer has a hold, our emotions cannot be stirred up by the mention or thought of that person or incident. All those mental conversations–you know you have them, mine happen in the shower or while driving–all those conversations won’t be plaguing us any longer. We can get back to conversing with God instead. 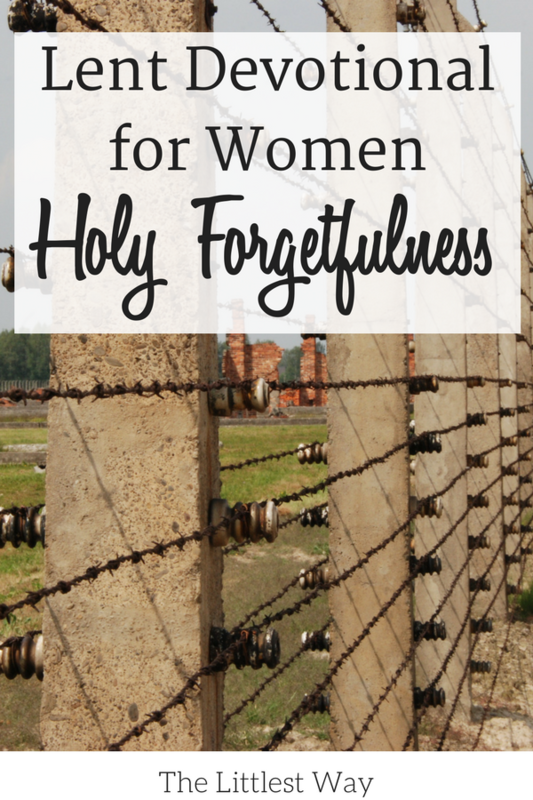 If you’re feeling stuck, feeling like a prisoner to past hurts and painful memories, try praying for a holy forgetfulness. Wonderful post, I will definitely pray for a holy forgetfulness. Thank you for your words of wisdom! Jenny, my apologies on the fact that I haven’t really been reading your Lenten postings but for some reason I opened this one and it really spoke to me. A friend always tells me you have to pick your battles in life and that’s what your message said to me today. I’m working on learning when to speak up and when not to and I’m finding I’m holding my tongue a lot more these days because it’s just not worth getting into a battle of words with the other person. I also find that I’m having an easier time of letting go of these same situations if I don’t speak my mind. Thanks for your message today! Jenny, I am enjoying all of your posts this lent. They are inspiring and thought provoking. I thank you for your words of wisdom and help. God Bless You! “The grey areas of life can be where we lose our soul”…exactly what I needed to hear at this very moment in time. I’ve been dealing with a very complicated situation, and it can definitely be considered a grey area. I’ve been struggling with choosing how to react to the situation– I definitely need to just wait for God’s wisdom. Loved this post! Yes, wait on His wisdom. I just had that conversation with one of my children yesterday. If we’re not sure what to do, my best advice is to do nothing. Hi Jenny. I appreciate how honest you are. I so often feel I am falling short of expectations. My own of course. I am human and when life throws something at us, we react! Thank you for always letting me know I am not alone. Hi Anna. The situation is what it is you know? I totally get the falling short feeling. Thankfully though, and I have to remind myself of this often, I belong to a good God who knows exactly what and why.